WestJet, Air France and KLM launch reciprocal frequent flyer redemption | UNIGLOBE Direct Travel Ltd.
WestJet, Air France and KLM today announced the redemption phase of their reciprocal frequent flyer agreement. 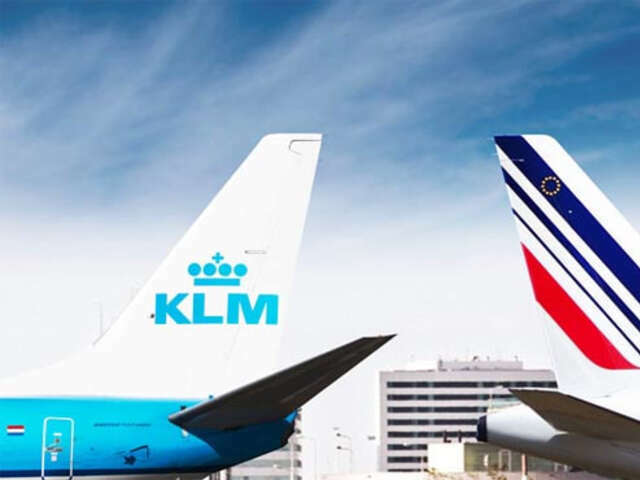 Flying Blue Miles can now be redeemed for WestJet flights and WestJet dollars can now be redeemed for flights within the Air France and KLM global network. The announcement comes on the heels of the airlines' successful launch of the earn phase of the reciprocal frequent flyer agreement and further complements their long-standing code share cooperation. Members of WestJet Rewards can now redeem WestJet dollars on Air France-KLM destinations in Europe, Africa, Asia and the Middle East. Members of Air France-KLM's Flying Blue program can now redeem their Flying Blue Miles to WestJet destinations throughout Canada, the U.S., Mexico, the Caribbean and Central America.